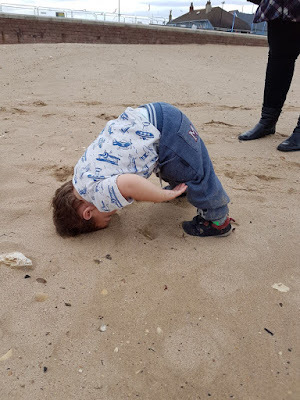 Welcome to Debut Diaries—One Year On, where SCBWI-BI members share their highs (hopefully lots of these) and lows (hopefully less of these) of the post-publication year. 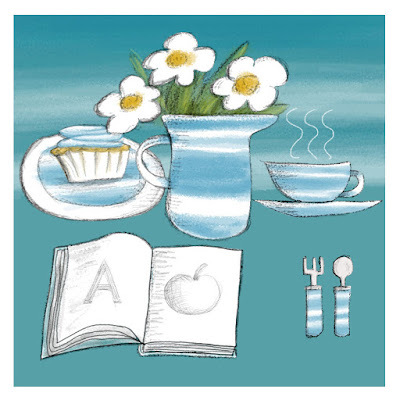 This month, Tizzie Frankish welcomes Em Lynas, author of You Can't Make Me Go to Witch School, to join her for afternoon tea. After a whirlwind post-debut year, it’s a chance for Em to put her feet up and share her insights over a cuppa and some carefully chosen sweet treats which reflect the mood of the months following life after debut. Has the reality lived up to the dreams? 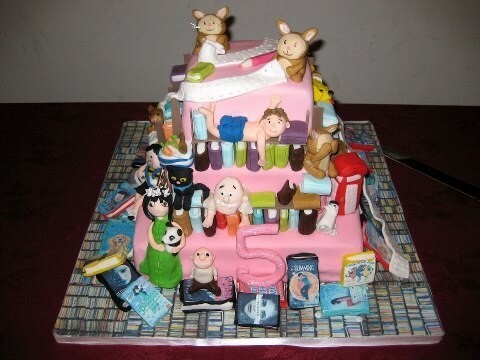 What do you wish you’d known before the first thrills of your book birthday became a distant memory? 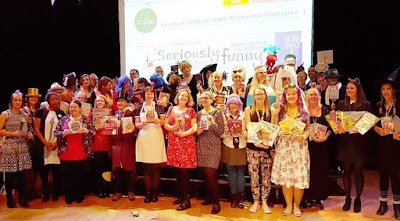 And are launch parties and school visits really that terrifying? Oh Crikey! Look at the CAKES! I can’t cope with all the CAKES! I’ve eaten far too much this year. Eating to celebrate, eating for comfort, eating to ‘keep going’, eating to celebrate again… I am now a stone heavier. So no cake for me today. Probably. Putting the cake to one side with a great deal of willpower, I shall start with the HIGHLIGHTS of the FIRST YEAR of AUTHORING! Apologies for the abundance of CAPITAL LETTERS in this post. I’m writing MG and I’m addicted. At last! 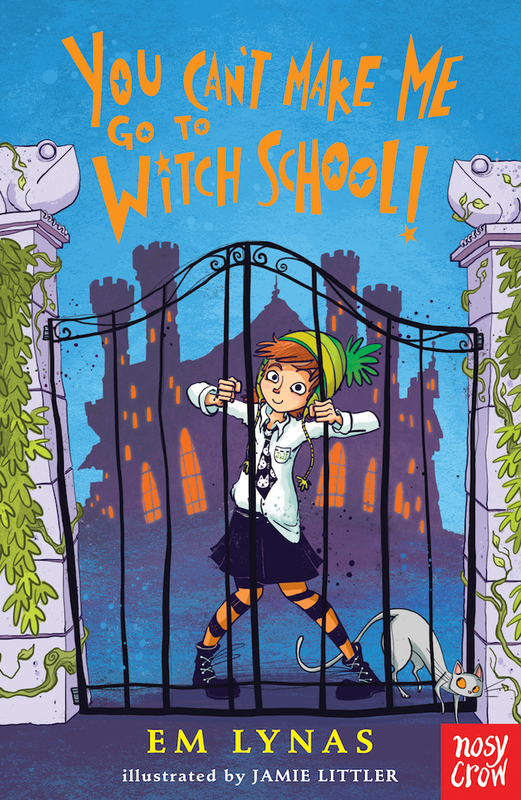 Publication day of my very first children’s book, You Can’t Make Me Go To Witch School....after SEVENTEEN years of determination, resilience, and sheer stubbornness. 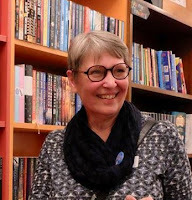 I would have given up if it hadn’t been for the support of my SCBWI friends. They understand how long it takes to become a writer. If you are writing for children join SCBWI. Witch hats proliferated on Facebook and Twitter SCBWI BI! PUBLICATION DAY SURPRISE! Behold THE HAT OF AWESOMENESS on the FB and Twitter heads of THE AMAZING SCBWI BI gang, my friends and my family! Thank you all for the fabulous surprise! Big hugs all round. 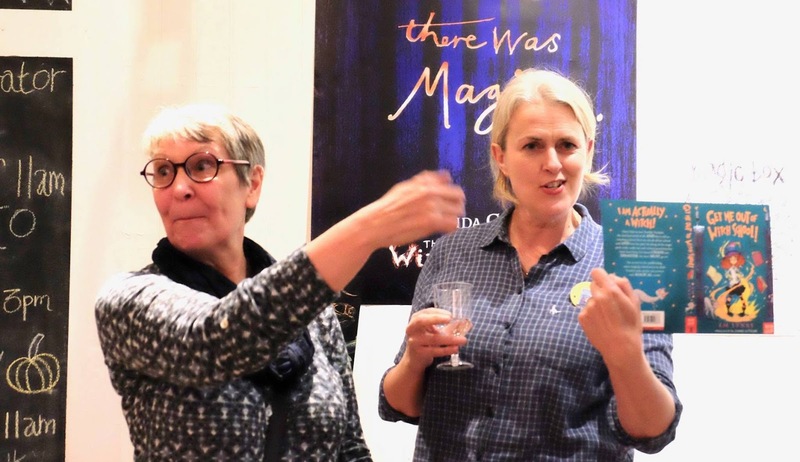 Book launches x FOUR! And Book Three is yet to come. Thanks to everyone for coming to the launches. Author tip #2 Join a writing gang that will support you through the good, the bad and the trauma. 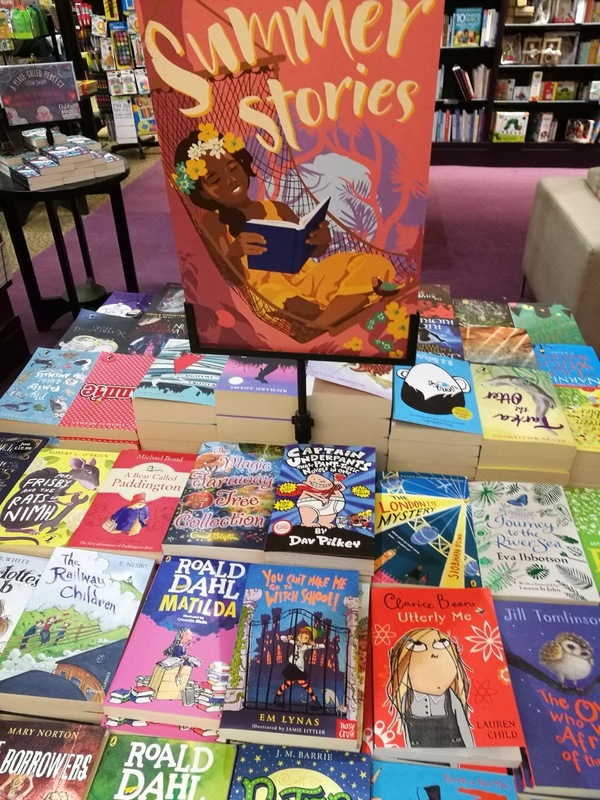 Thanks also to the amazing booksellers, Jenna Warren at the Book Corner, Saltburn, and Urmi Merchant at Pickled Pepper Books, Crouch End. Author tip #3 Befriend your local Indie bookshops. 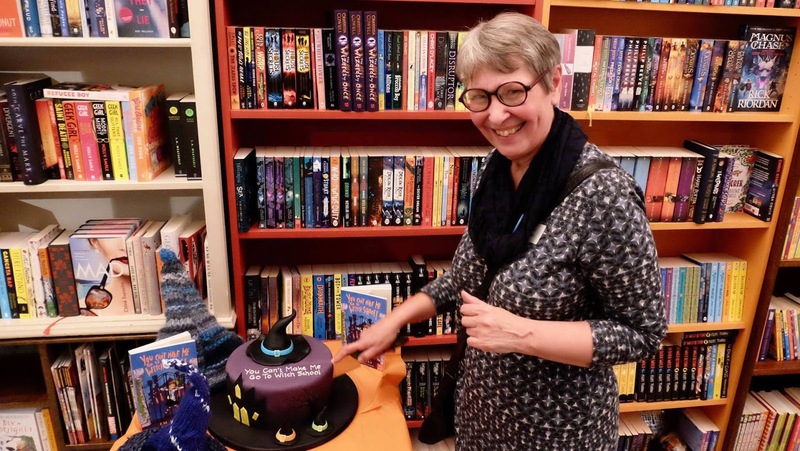 Hurrah for the Nosy Crow Team for putting together the launch at Pickled Pepper Books and for the FABULOUS HAT CAKE! COMPETITION ALERT! A prize for the best caption. 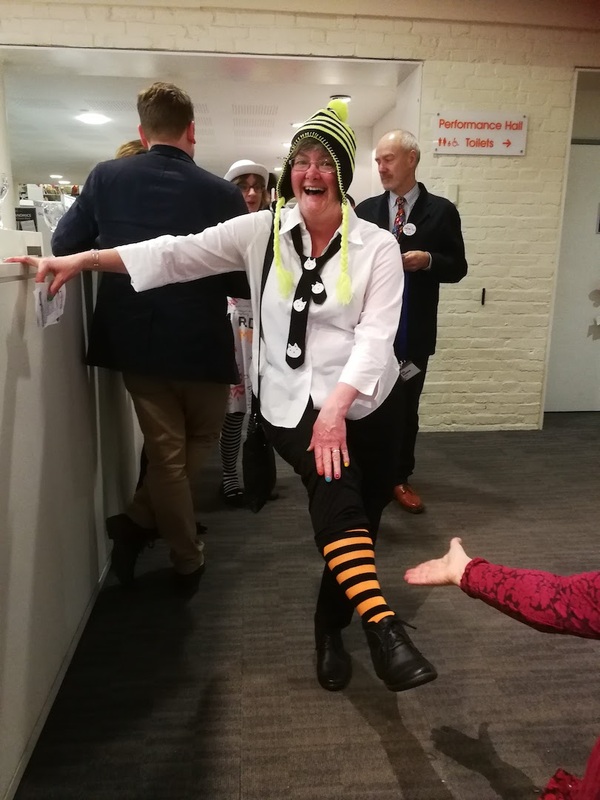 What is my editor Kirsten Stansfield saying!?! Or—what has she just said? Or—what am I NOT saying? There’s a copy of You Can’t Make Me Go to Witch School to the person who comes up with the best caption. Thanks too to the SCBWI BI team for putting together the SCBWI BI conference and the MASS BOOK LAUNCH. I have worked hard for that clap. Woo hoo! 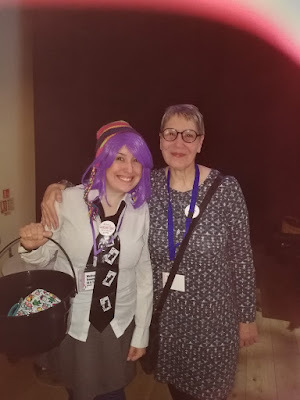 Author tip #4 Make sure you add your book on your SCBWI profile page before the conference, where there will be a bookseller selling your book and a MASSIVE CAKE. Author tip #5 Don’t eat all of the cake. Another SCBWI surprise! Big kids dressing up as Daisy. That was such a thrill. Thanks Liz Miller and BB Taylor. You made my night! Nothing can beat seeing your first book in a bookshop. 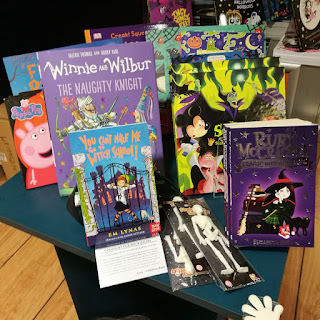 You Can’t Make me Go To Witch School was ac-chew-ally next to WINNIE THE WITCH! With a BUYERS CARD! 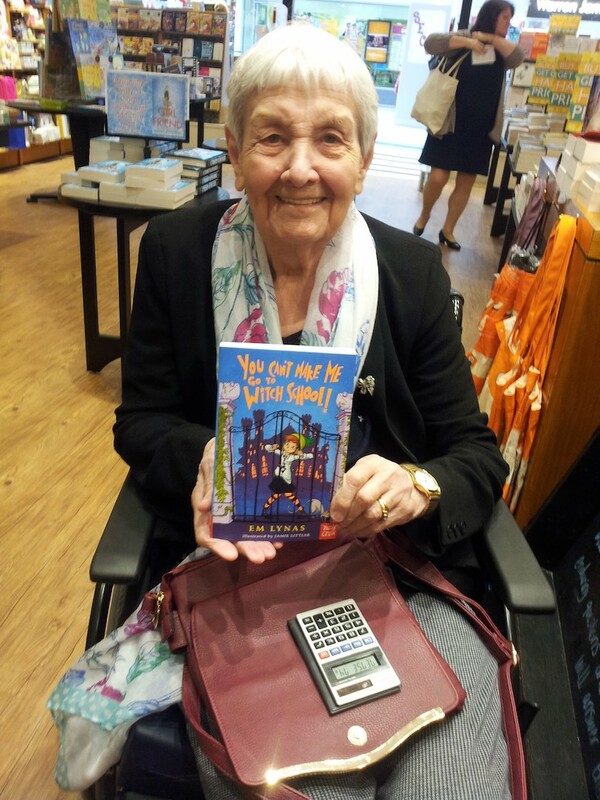 Then it was next to ROALD DAHL! Which was AWESOME! 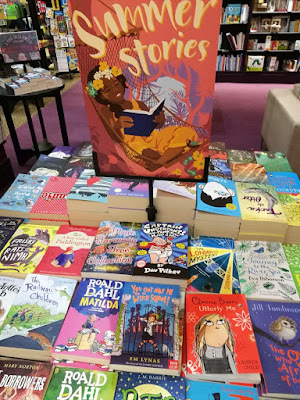 And then Book Two arrived in the shops and that was really exciting too and I had to have a lie down and eat a large bar of fruit and nut because that’s definitely a healthy treat—unlike cake. 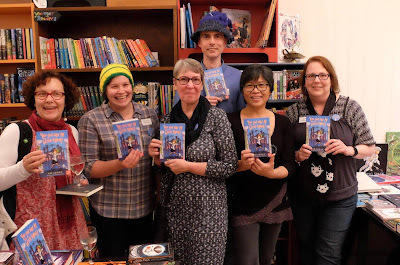 Author tip #7 Have lots of SCBWI BI friends—they love to SPOT THE BOOK and post pictures to fb and twitter which is amazing free advertising! Thanks AGAIN. How are you coping with the CAPITALS? As previously mentioned—I’m ADDICTED. Can’t help it. The trilogy has been written. 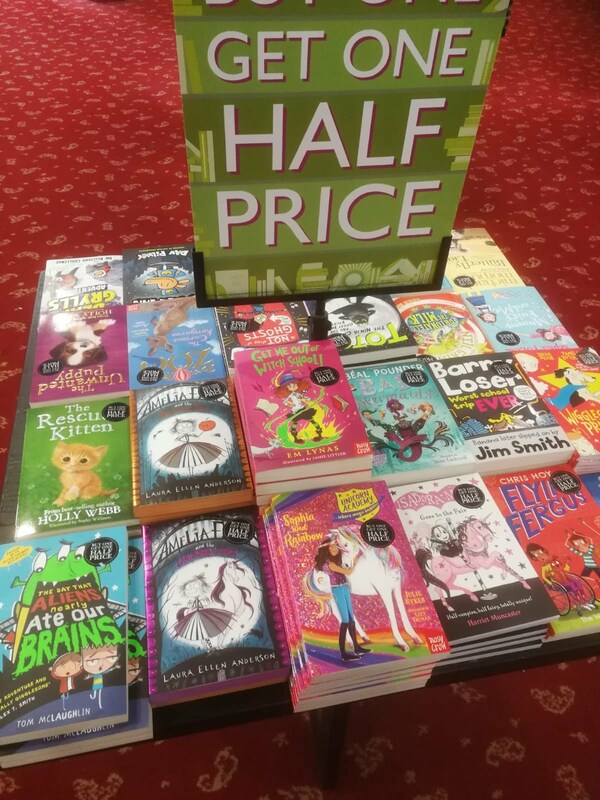 The books are in the shops. Help, I’m Trapped at Witch School’s due date is September. The job’s done. Kids are reading. Schools are being visited. The cake has disappeared. Mega amounts of chocolate has been consumed, which leads on to my next point. It wouldn’t be fair to leave you thinking EVERYTHING was a highlight. It was also really hard work and sometimes emotionally challenging. Author tip #8 Don’t try to be a SUPERPERSON on every social media site. Author tip #9 Rewriting and editing versus appearances: be realistic about your time and what you are capable of achieving. Author tip #10 The dreaded Book Two is an ac-chew-al thing. When you’re on a deadline of six months, don’t start from scratch with a COMPLETELY DIFFERENT Book Two just because your original Book Two (30,000 words) isn’t quite working. You could probably fix it. This image of my gorgeous great nephew expresses how I felt at that time. What was the BIGGEST HIGHLIGHT OF ALL? When my mam went into a bookshop and bought my book. 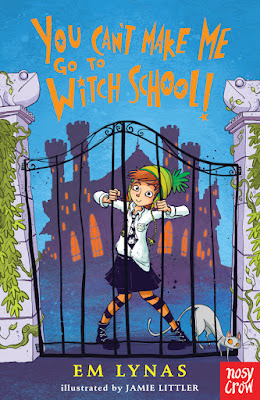 Em Lynas is the author of the Toadspit Towers Witch School series, published by Nosy Crow, starring Superstar Actress Daisy Wart. Em writes funny fiction and also poetry on the Funeverse because she loves to hear children laugh and finds it impossible to write serious. 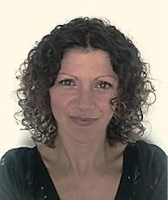 Em is an ex-primary school teacher, author of the Action Words Reading Scheme, and she is represented by Amber Caravéo. By day, Tizzie Frankish is a mum to two boisterous boys and a part-time university tutor. By night, an agented writer who is plagued by her characters. She writes better in her dreams than she does in the cold light of day (thank goodness for edits!) and she’s currently working on a number of young fiction stories. Her works are often humorous and more often than not include animals—even if she starts out thinking they won’t. So totally agree with Tip 10! It looks like the highs outnumbered the lows, hurrah! So happy for you, Em! Bring on the capital letters!